When doing well is the grace we count…#GraceMoments. Sometimes I find myself not wanting to do well. Yep, there it is. I remember when a friend spoke this verse to me with encouragement in mind and I responded with those exact same words. And then I felt bad because I was gut-honest when my soul felt weary and those words were not faith-words. I almost allowed condemnation to rob the moment that God afforded with a trusted friend who was speaking truth to my heart, but grace was there in those quiet moments. And I can remember still how much I just needed to lean into the gentle promises His Word always provides as she planted them into my heart. Counting #gracemoments is an ongoing project for me in this journey. Weariness and guilt often go hand in hand, don’t they? Yet, neither of them are meant to be our identity as we journey in this life. Our identity is securely set in Christ, even when our world feels less than steady. His Word reminds us that when we are weighed down, when our world feels somewhat unsettled, when we have forgotten the truth of who we are and whose we are, that we need to come right up to the throne of grace for well-timed help and mercy when it is needed. Especially when He sends His servants to speak truth right into our soul. And as we remember Whose we are, we start to see Who we are, and we find exactly what we have to push through the weary work of living in a broken world….HOPE. 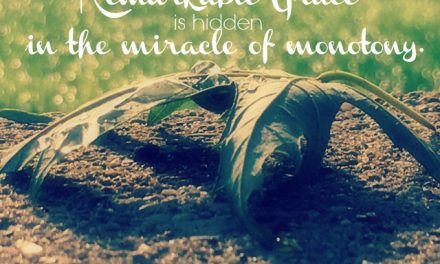 Hope is a powerful confession when your heart is weary and your burden feels big. 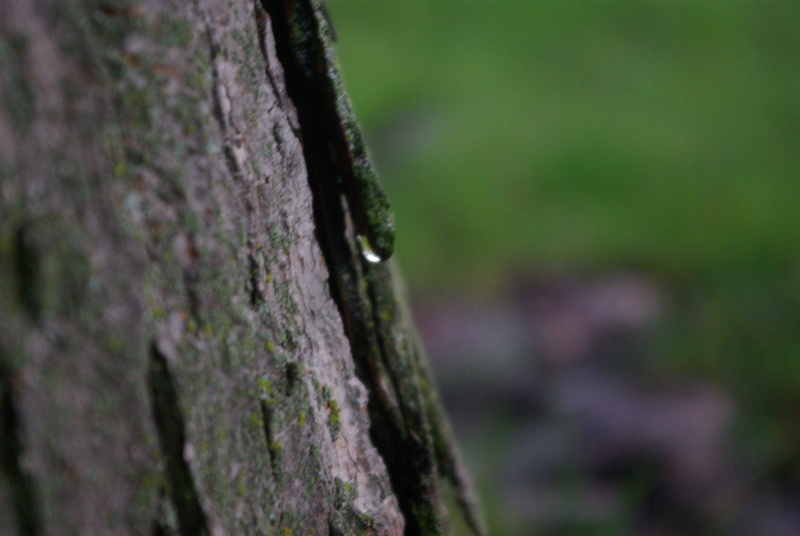 It changes the way we see what is before us and alters the lens we view the world through. If there is hope then we will be able to continue to do well when our weary souls want to rest from the labor. 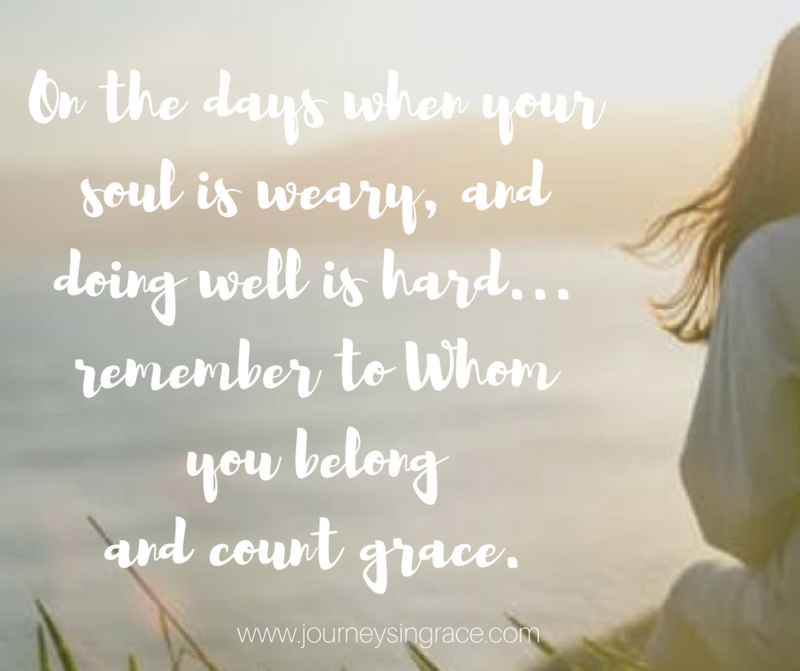 And doing well is a #gracemoment that builds hope and feeds our soul so we can keep going. The words ‘well-doing’ come from the greek word kalopoieo, meaning to winsomely go, to rise up and inspire others, and to provoke others to holy affectation. Here in 2 Thessalonians it means inspired by God’s in-worked persuasion. 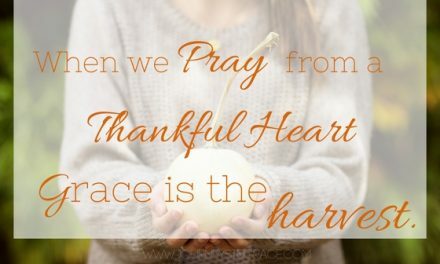 One of the reasons we need to speak this verse to one another, always in the grace and love that is shed abroad in our hearts by His Holy Spirit, is because by planting those faith-seeds right into our weary souls we are sowing His in-worked persuasion right into the soil of our cultivated hearts. The words shall grow weary, (which is the full verb phrase with the adverb not), means to be negatively influenced with an outcome of inner weariness. This verse is actually an extension of verse 5 in this same chapter. It is an exhortation to wait in the patience of Christ. It is a reminder to be brave on the journey, not to be weary through fear or laziness. We are warned against idleness here with a reminder that waiting on the Lord does not mean we are doing nothing. We are called to be busy with our hands and busy working for Him at whatever He has put before us. 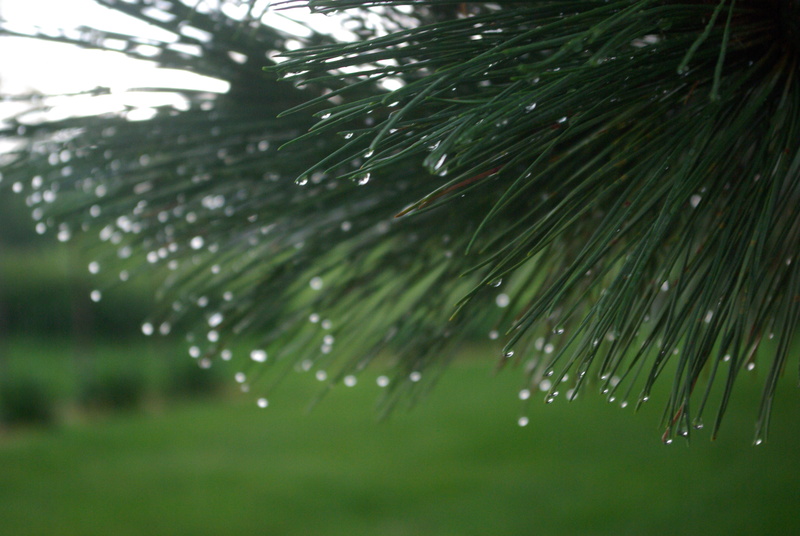 Idleness keeps us from active faith. In fact, as we wait In Christ, our faith muscles are working harder. Hebrews 11:1 reminds us that faith is the substance of the things we still don’t see but continually hope for. And those faith seeds, though small as a mustard seed are powerfully effective to dispel the overwhelmed state of our soul. In faith we must be actively seeking more and more of God… and in our pursuit He will be found. In our daily life we must be willing to work worthily while it is before us, not diminishing the value of work in the waiting. Doesn’t that seem counterintuitive? Yet as we are consistently working in what He calls us, we are are being sanctified in the purpose we were created to perform. 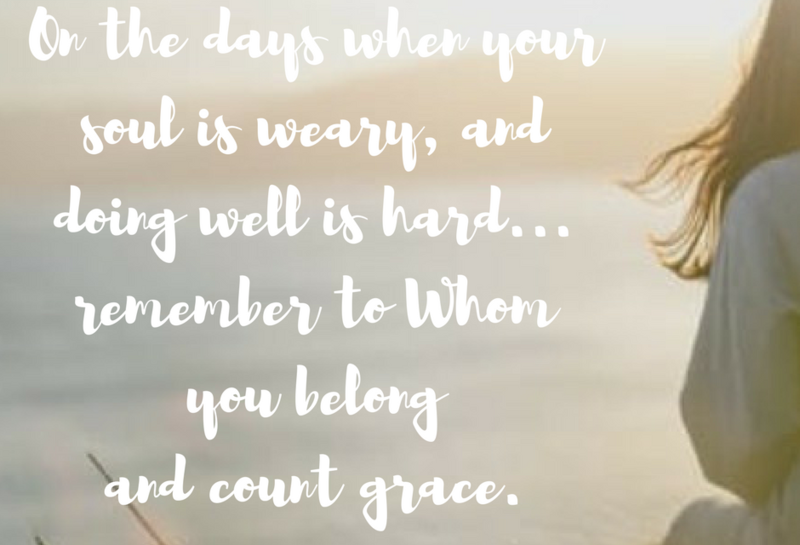 Because really, our focus is not on our weariness or that mountain ahead of us but instead we are looking to the One who has anchored our days in the strength of hope and the mercy of His grace. As we esteem Him, heeding His Word, we see through eyes of faith. We are called to Good Works. 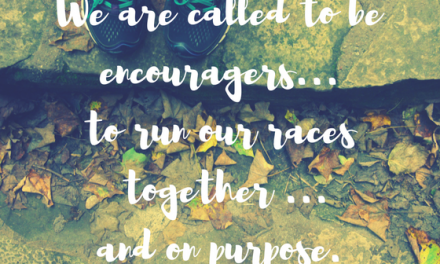 We are called to encouragement. We are called to grace. We are called to inspire goodness and provoke holy affectations. Sometimes we grow weary in our well-doing and it intercepts our acts of benevolence, or at least the joy we feel in doing them. And to be honest, when we work for the LORD it should be like marrow to our bones. As we hold our course and walk in joy and goodness, we work out His will and weariness can not take hold in our lives. Don’t lose heart as you lie in the liberality of love each day, no matter how much you feel is being unappreciated or even seen. God sees you. He knows your heart. He will meet the desire of your heart as you lean into His way. 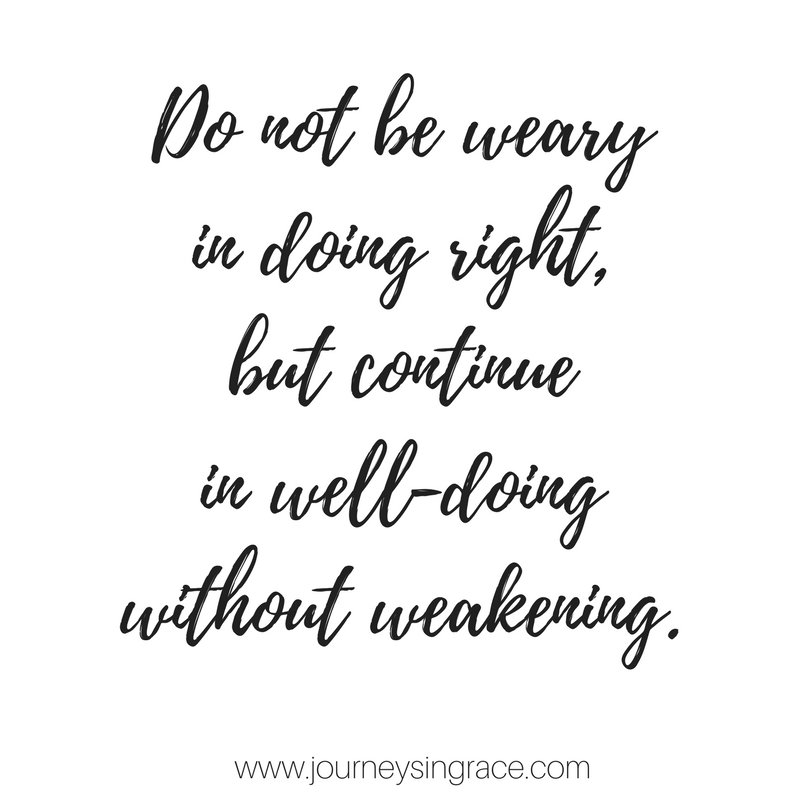 Be not weary in well doing, (do not lose heart) but continue doing right, continue in well-doing without weakening and He will reward your diligence. “Don’t lose heart as you lie in the liberality of love each day, no matter how much you feel is being unappreciated or even seen. God sees you.” Amen. Yes, God sees us. Sometimes that may be all we can hold in our heart. May it be enough. Many time I think when we have become weary it is because we have picked up something God did not intend for us to carry. It is so important to be in tune with what God has in mind. I agree weariness and guilt can go hand in hand. I find when I see the two together it most likely been done out of guilt not guidance from the Lord.